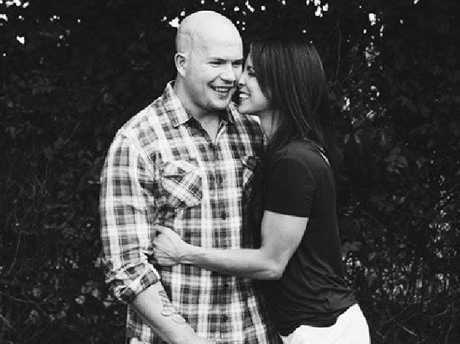 FORMER WWE star Matt Cappotelli died on Friday after a battle with cancer, his wife announced. He was 38. 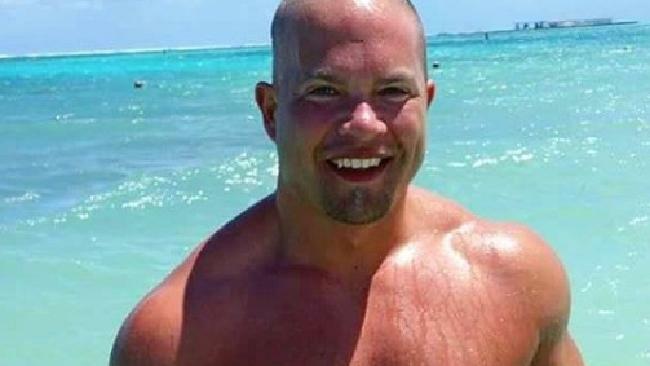 Lindsay Cappotelli made the announcement on Facebook noting her husband died "exactly one year after his brain surgery." 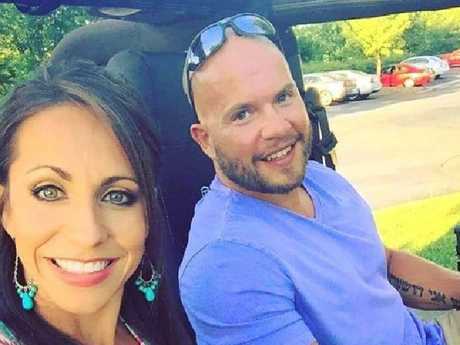 "Today my love-my strong, sweet, beautiful love-took his last breath at 3:30am and went Home to be with Jesus exactly one year after his brain surgery," she wrote. "You think you can be prepared for this when you know it's coming, but you just can't. The only person whose comfort I want right now is the one who can't give it to me. I miss him so much. I know where he is now is so much better, but it doesn't change how much I miss him," she continued. Lindsay Cappotelli wrote in a blog entry that her husband underwent the surgery to remove the tumour but doctors found he had Glioblastoma. "Glioblastoma is an aggressive type of cancer that can occur in the brain or spinal cord," according to the Mayo Clinic. "Glioblastoma forms from cells called astrocytes that support nerve cells." The WWE also announced the death of the former co-winner of WWE Tough Enough III. 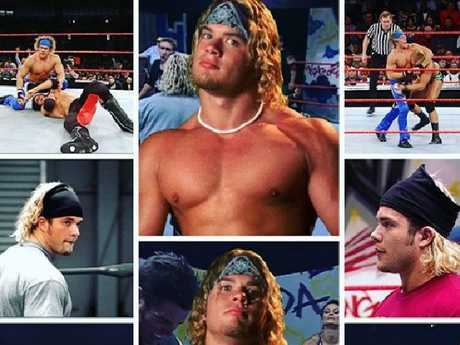 "WWE is saddened to learn that Matt Cappotelli, a promising Superstar who was a co-winner of WWE Tough Enough III, passed away Friday at age 38," the WWE tweeted. The WWE said Cappotelli, a former Western Michigan University football player, rose quickly in the WWE following his win in the reality competition. Cappotelli went on to train in the Ohio Valley Wrestling, WWE's then-developmental system, but it was cut short after he was diagnosed with brain cancer in 2006. He survived the battle but the cancer returned in 2017. "Life is the most precious gift we're given," Cappotelli told the WWE in 2017 of his cancer diagnosis. "If I can inspire others to not give up on the life they've been blessed to have, that's what I'm trying to spread - hope." 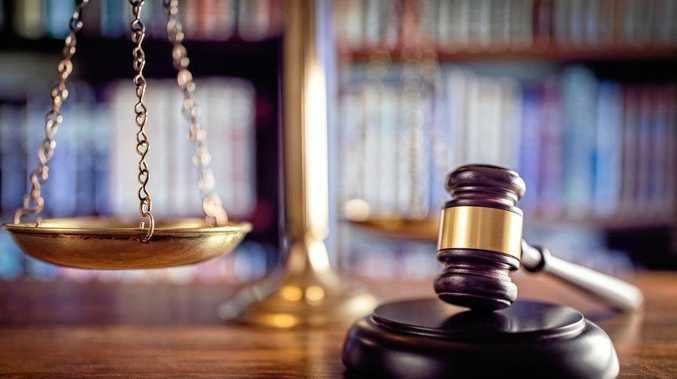 This article originally appeared on Fox News and has been republished with permission.